Senior citizens discounts may be removed from the Royal Pavilion and Brighton Museum due to baby boomers’ “relative wealth”. 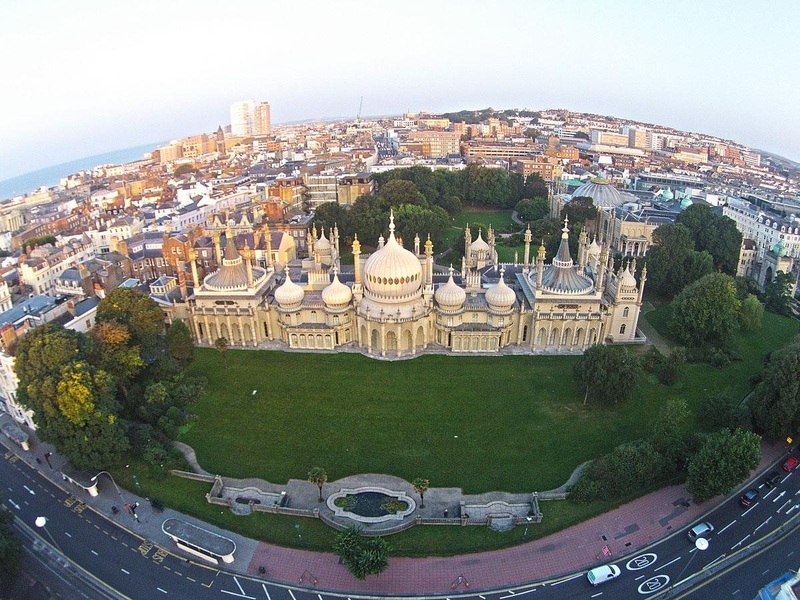 Increased entrance fees to the Royal Pavilion, Brighton Museum and Preston Manor are being considered by councillors with two for one promotions being the alternative option for seniors. A report going before the Tourism, Development and Culture Committee on Thursday 22 November, says the promotions will encourage visitors to come mid week when the buildings are “at low capacity”. It said: “This is in line with strategy adopted by an increasing number of museums and visitor attractions reflecting the increased relative wealth of this baby boomer generation. Resident adults will still have free entry to Brighton Museum as do children living in the city and schools . A report going before the committee include comparisons with similar attractions in the south east and across the country. Income is expected to increase by two per cent, to cover almost half the Royal Pavilion and Museums operational budget. Royal Pavilion proposed charges for 19/20 is £9 for children and £15 for adults, increased from £8 for children and £13.50 for adults. Preston Manor’s proposed new charge is £4.20 a child and £7.40 for adults, up from £4 and £7 respectively. Brighton Museum charges increase from £3 to £3.50 per child and from £5.20 to £6 for adults. Admission charges for the last three years were set in 2016. Admission income targets for the Royal Pavilion and Museums will increase from £3,014,370 in the current financial year to £3,074,657 in 2019/20. Lower than projected visitor numbers this financial year has put a £69,000 pressure on the operational budget. By the end of the financial year 300,000 rather than the originally predicted 310,000 visitors are expected through the Pavilion’s doors due to on-going weekend railway closures and the long hot summer. With 44 per cent of all visitors coming from overseas, world events including the fluctuating strength of the pound can impact on numbers. Even with fewer overseas visitors this year the weaker pound means they are spending more. The Tourism Development and Culture Committee meets in public at Hove Town Hall on Thursday 22 November at 4pm. Like what we do? Help us do more of it by donating here. And don't forget to sign up to our email newsletter, bringing you the week's biggest stories every Thursday. Fontaines D.C. – Is it too real for ya? bradly on Binmen move a step closer to strike"operational licensing" ? eh??? karen young on Two candidates from Brighton and Hove to stand for Labour…Look out ….here comes Nigel!!!!!! Lol.....Vote Brexit! Argusnot on Binmen move a step closer to strikeAt least its not during Christmas - imagine!